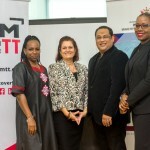 6 February, 2019: – Trinidad and Tobago earned approximately $2.5 million dollars from eight (8) productions facilitated by FilmTT in Trinidad and Tobago in the first quarter of fiscal 2018-2019 said Chairman of FilmTT Ms Dion Mc Nichol Stephenson. 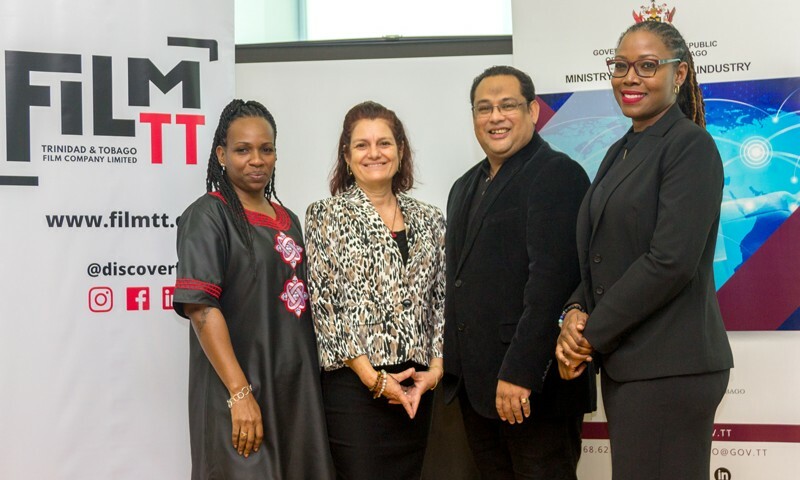 Speaking at the launch of three new production tools at the Ministry of Trade and Industry’s Port of Spain office on February 5, 2019, Ms Mc Nichol Stephenson expressed confidence that the sector will continue to grow. The performance of local productions regionally and internationally including Play the Devil, Unfinished Sentences, Bazodee, The Cutlass and Green Days by the River speak to the ability of our locale to deliver quality work. 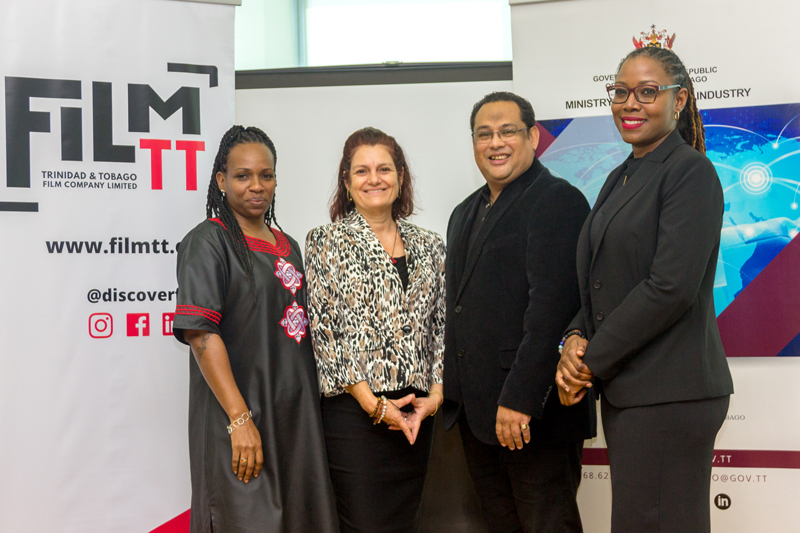 In outlining strategies for the ongoing development of the film industry she added, FilmTT strengthened its capacity to promote destination Trinidad and Tobago with the introduction of a new slate of production tools. 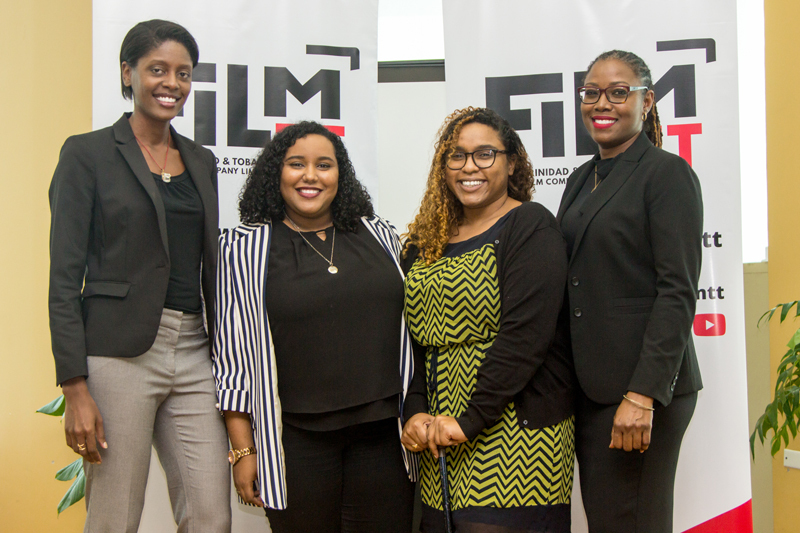 Trinidad and Tobago, therefore is now better positioned as a film destination with the addition of – a production guide, a production directory and a locations database. 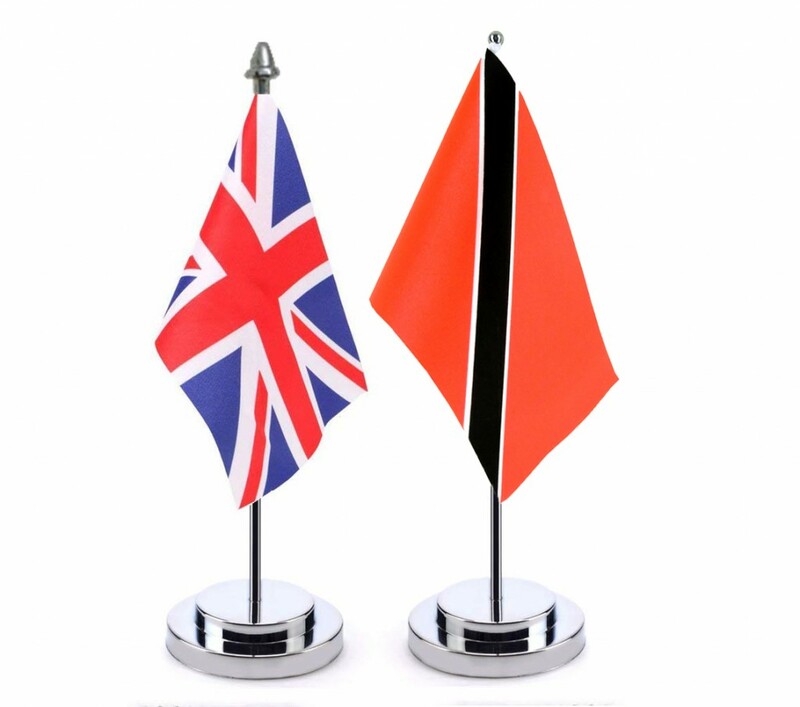 These initiatives are supported by several strategic interventions, spearheaded by FilmTT, with the objective to grow and encourage a thriving production community; develop infrastructure and capacity; increase audiences and demand for local content and creative Intellectual Property while also promoting Trinidad and Tobago as the region’s premier production destination. Mechanisms being utilised include attracting international productions, improving regulations, building capacity, marketing local content and influencing local appetites for increased indigenous content and participation in the industry. 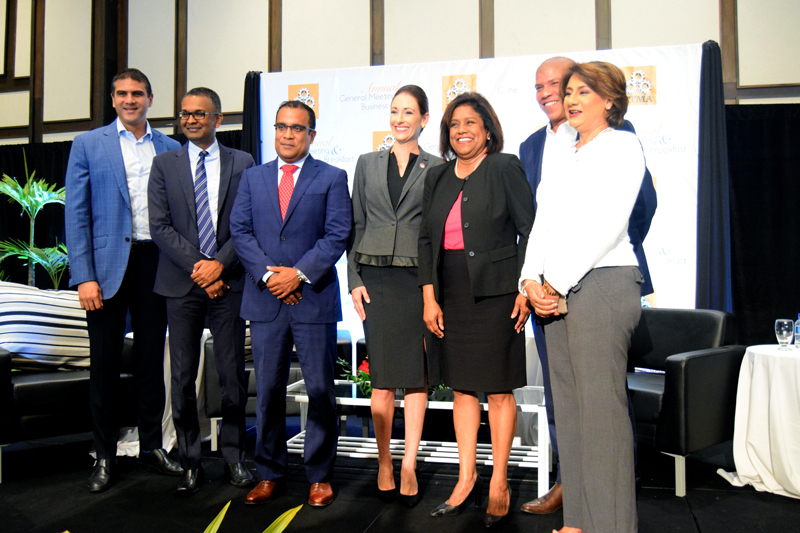 The Government continues to invest in the local film industry as a priority with the intent of building globally competitive businesses. 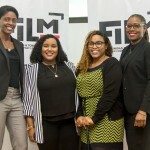 Film, as a key component of the creative sector, not only adds value to the economy but also fosters the innovation and creativity which abound locally. 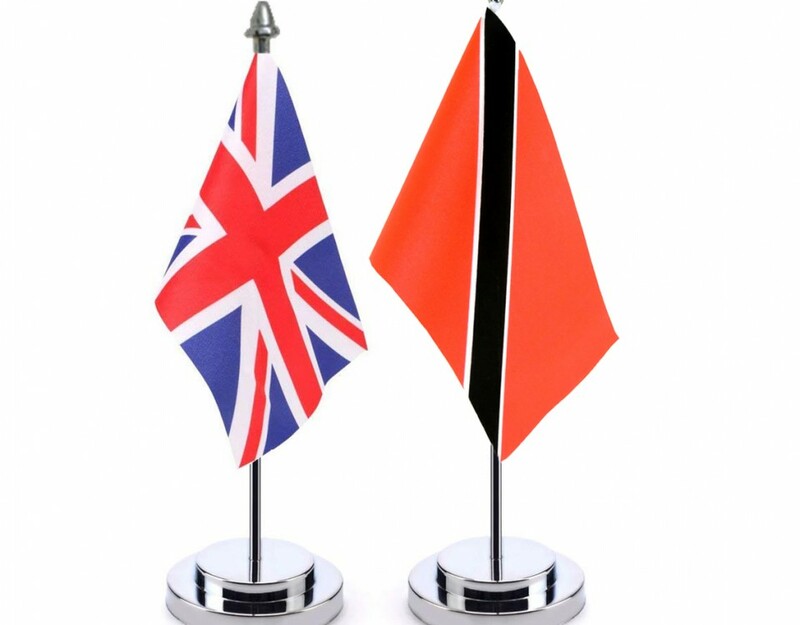 The subsector also provides opportunities for increasing revenue, employment, trade and investment. A successful initiative of the state has been the Film Production Expenditure Rebate Programme. Since its introduction in 2006, nineteen (19) films have been completed locally, with a spend of over TT$95,000,000. 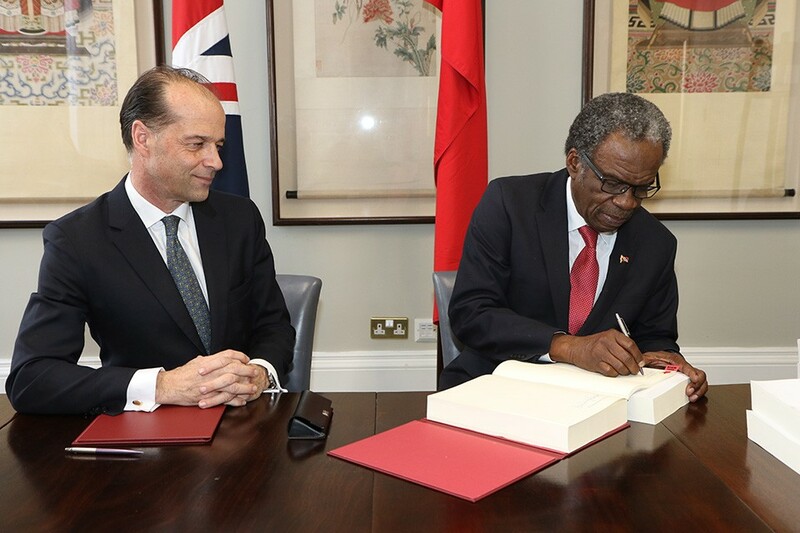 FilmTT continues to promote this programme, facilitate the development of the local Film Industry and promote Trinidad and Tobago as a premier location for international film productions.